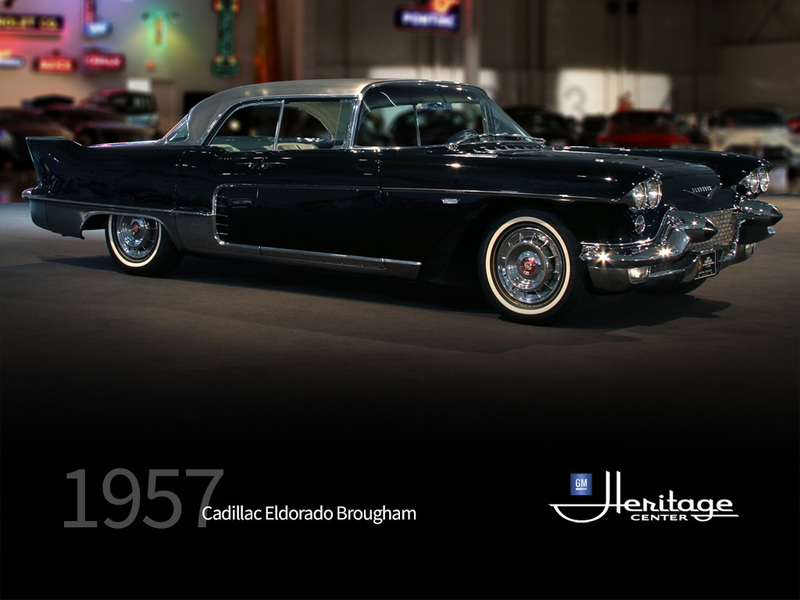 The Cadillac Eldorado Brougham was a very special car. 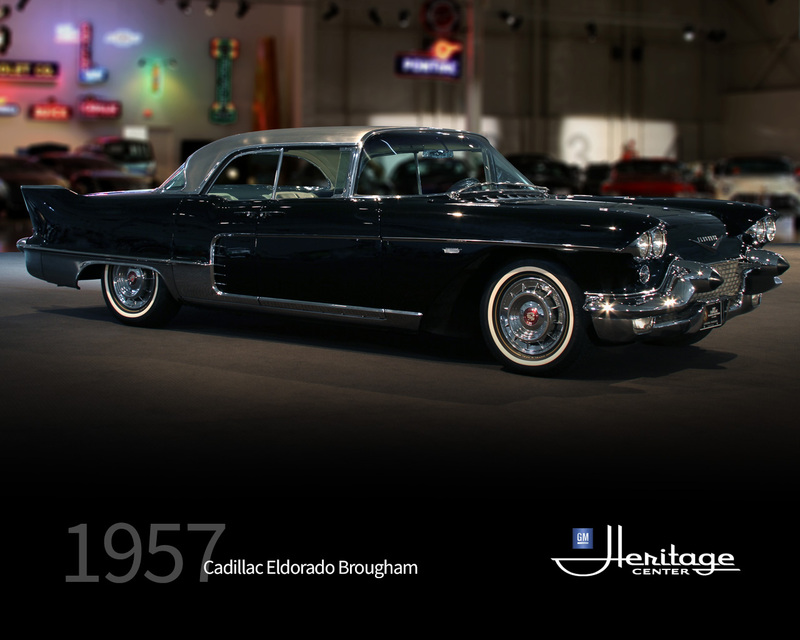 Only 400 were built in 1957 and it was a very expensive, hand-built, limited edition car with every conceivable luxury feature as standard equipment. A brushed stainless steel roof, suicide doors, quad headlamps, memory seats, cruise control, automatic trunk opener, Autoronic eye (headlamp dimmer), power windows, forged aluminum wheels, transistorized radio, air conditioning, a choice of 44 full leather trim combinations and a lot more.